VIENNA — Roman Catholic and Orthodox theologians reported promising progress in talks on overcoming their Great Schism of 1054 and bringing the two largest denominations in Christianity back to full communion. Experts meeting in Vienna last week agreed that the two could eventually become “sister churches” that recognize the Roman pope as their titular head but retain many church structures, liturgy and customs that developed over the past millennium. 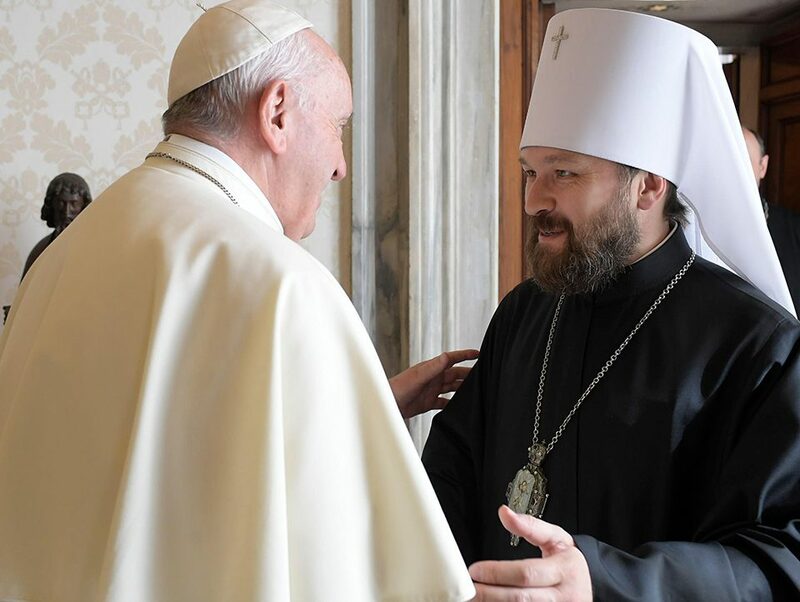 The delegation heads stressed that unity was still far off, but their upbeat report Friday reflected growing cooperation between Rome and the Orthodox churches traditionally centered in Russia, Greece, Eastern Europe and the Middle East. 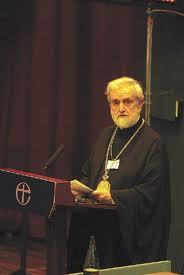 The churches split in 1054 over the primacy of the Roman pope, the most senior bishop in early Christianity. The Orthodox in Constantinople, now Istanbul, rejected Roman primacy and developed national churches headed by their own patriarchs. 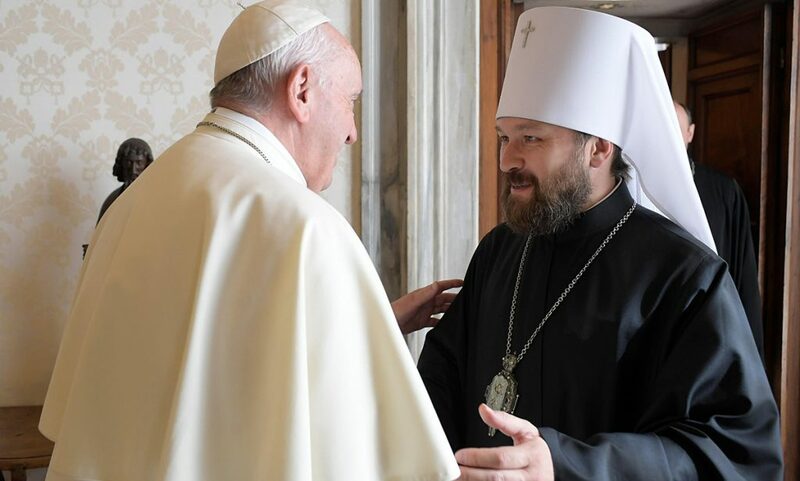 The Vatican has sought closer ties for years, but the Russian Orthodox Church — whose 165 million followers are the largest branch of the world’s 250 million Orthodox — responded slowly as it emerged from more than seven decades of Communist rule. 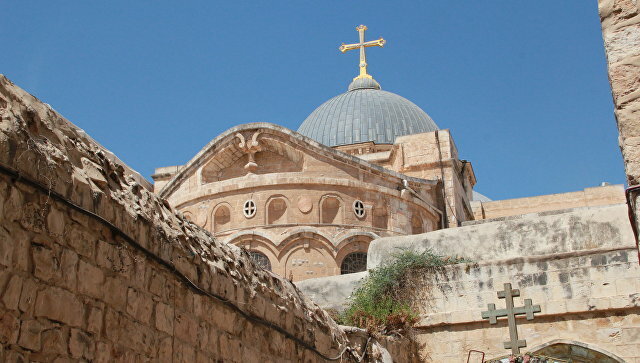 Roman Catholicism is Christianity’s largest church, with 1.1 billion of the estimated 2 billion Christians worldwide. Pope Benedict has close ties to the spiritual leader of the Orthodox, Ecumenical Patriarch Bartholomew in Istanbul, and hopes to meet Russian Patriarch Kirill, who has shown great interest in better ties since taking office in early 2009. Benedict and Kirill are both conservative theologians who say Europe should return to its Christian roots. The Orthodox are closer to Catholicism in their theology and liturgy than the Protestant churches that broke from Rome in the 16th century. Unity will require change on both sides, the delegation heads stressed. “I won’t call it a reformation — that is too strong — but an adaptation from both sides,” John said. 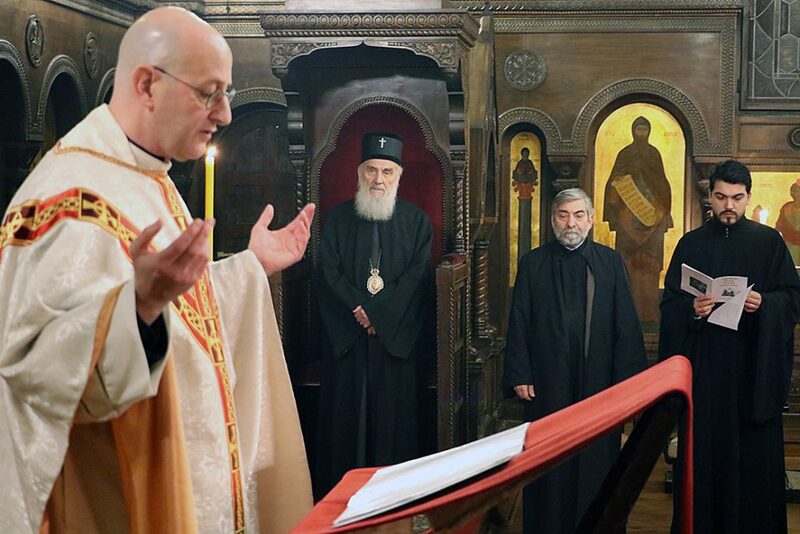 For the Orthodox, he said, that means recognizing there is a universal Christian church at a level higher than their national churches and that the bishop of Rome is its traditional head. The Catholics would have to strengthen the principle of synodality, by which a church leader consults bishops before making important decisions, he added. Both those points are sensitive. The Orthodox traditionally prize their decentralized structures and reject the idea of a pope, while the Catholic hierarchy is a pyramid with clear lines of authority from local churches up to the powerful pontiff. To work this out, they are studying Christianity’s early history to see how the Latin-speaking West and Greek-speaking East worked together for 1,000 years before the Great Schism. “The basic discussion is about how these churches lived in the first millennium and how we can find a new [common] path today,” Koch explained. Koch said Pope Benedict recently showed his readiness to accept diversity in the church by inviting disaffected Anglicans to become Catholics while keeping some of their traditions. 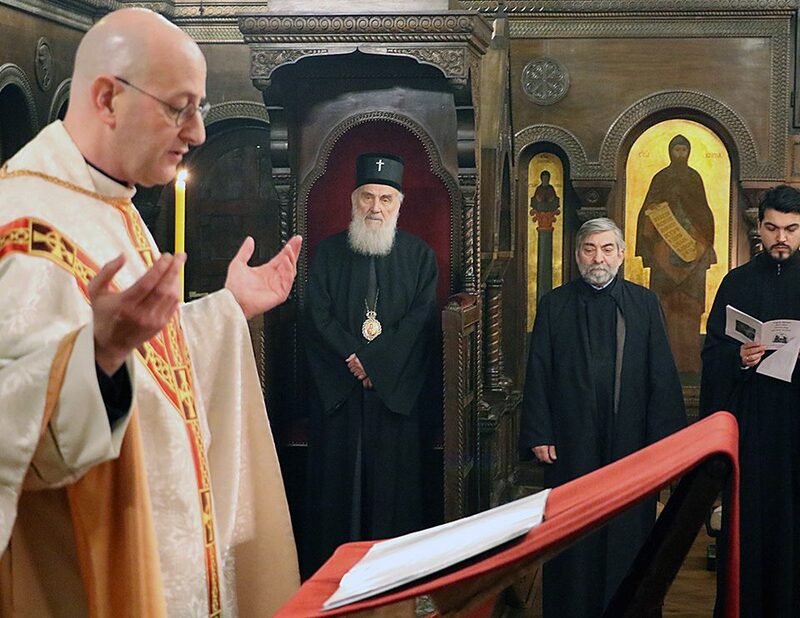 John said a next step along the way to unity would be a pan-Orthodox council to work out relations between national churches and the Istanbul-based Ecumenical Patriarchate, which has spiritual leadership but no practical authority over them. “We hope that very soon we will be able to invoke such a council,” John said. He said the joint theological commission could probably meet again in 2012 to discuss the theological aspects of closer unity.